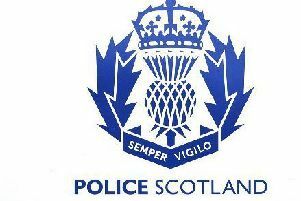 Police are seeking witnesses following a serious road accident in Banchory. A 51-year-old woman was struck by a black Nissan Qashqai as she crossed the High Street shortly before 5pm on Tuesday. The woman is being treated for serious injuries in Aberdeen Royal Infirmary. The occupants of the vehicle were uninjured.